There is no cost or obligation. It''s my way of introducing myself, keep you up to date with trends in the real estate industry, and provide valuable information. Just email me that you want to subscribe and you''ll get the items described below. Your email address will never be given out to any other person or business at any time for any reason. Period. You have my word on it. This newsletter is packed with ideas, insights and inspiration about the real estate industry. You''ll find cutting edge ideas about trends in the mortgage and real estate industry, as well as, the maintenance of your home or getting it ready to sell. And if you ever want to unsubscribe, you can do so. The free article is "Transform Your Home With What You Own", by Kim McDaniels. 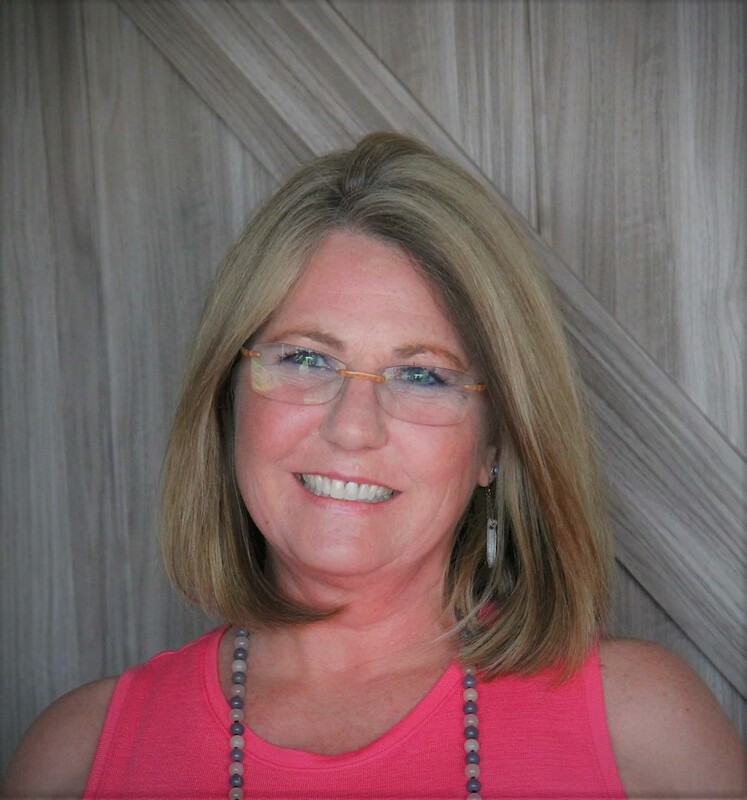 Kim is a certified interior redesigner, real estate stager and interior decorator. She has been featured in the Kansas City Star home section, chosen decorator at the historic Bingham Waggoner estate in Independence and a much in demand speaker.